Provide your favorite nonprofit reoccurring cash. Most nonprofits today are already dependent on their business communities for volunteers, a majority of their financial resources, peer support, and professional development. 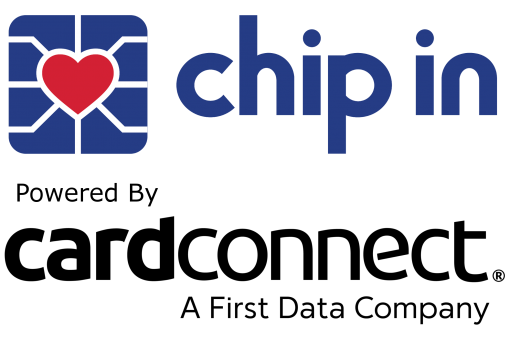 Chip In enables you to participate in the economy of giving and join the growing community of socially conscious businesses. Helping you manage every area of your business. 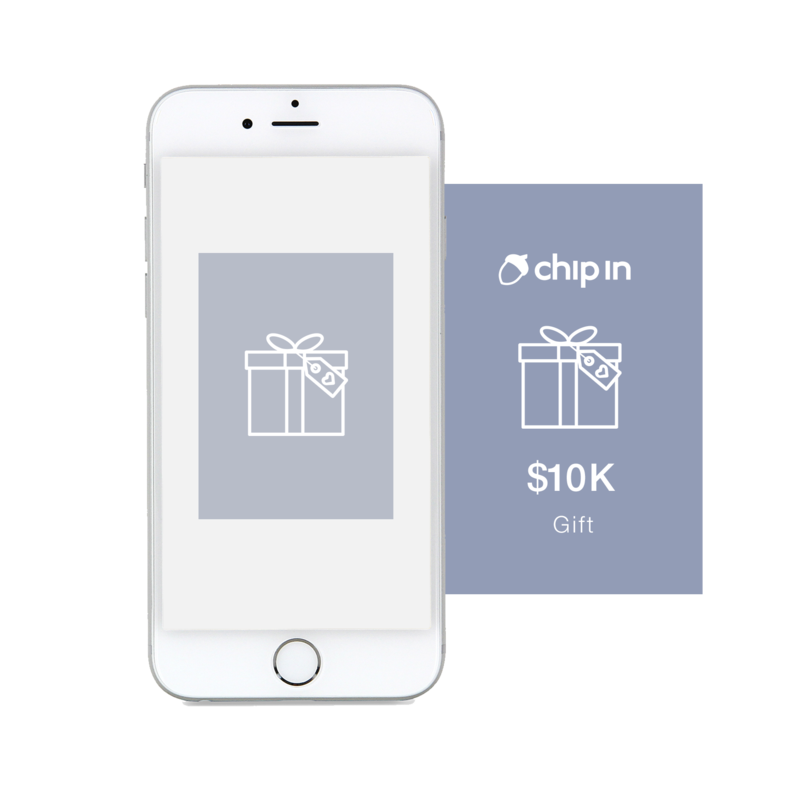 Accept swipe, EMV® chip cards and contactless payments including Apple Pay™. A percentage of fees are paid directly to your nonprofit. Payroll and tax management, competitive sales tracking and inventory management. Tailored payment solutions for your business. We offer a wide range of scalable products and services that satisfy a diverse merchant base. Whether you are just starting out or looking to switch processors, our solutions are designed to meet your needs.